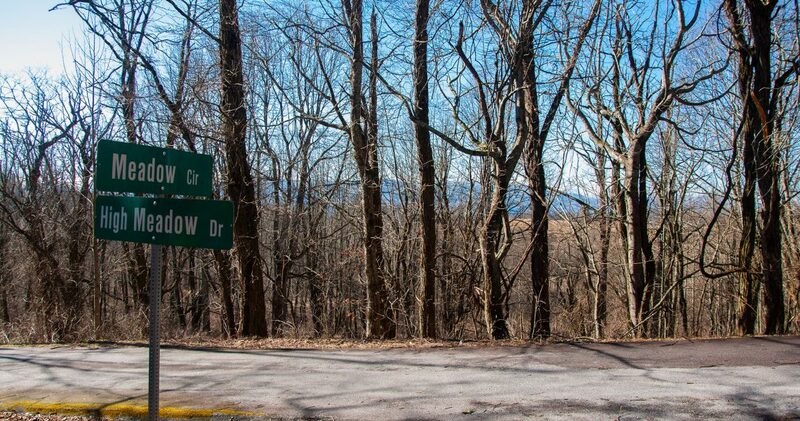 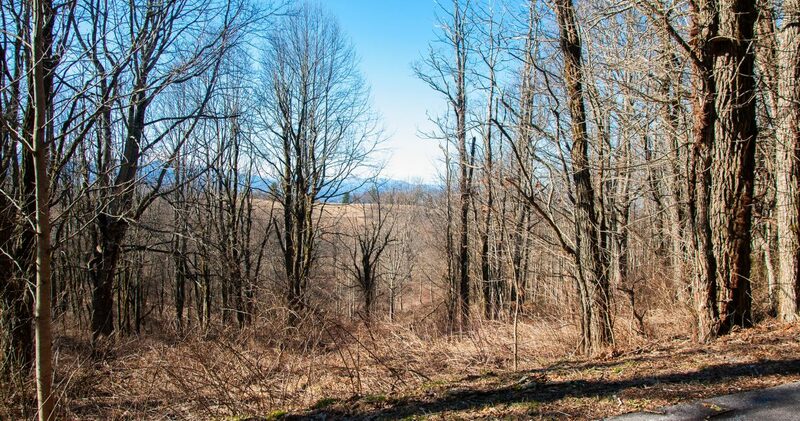 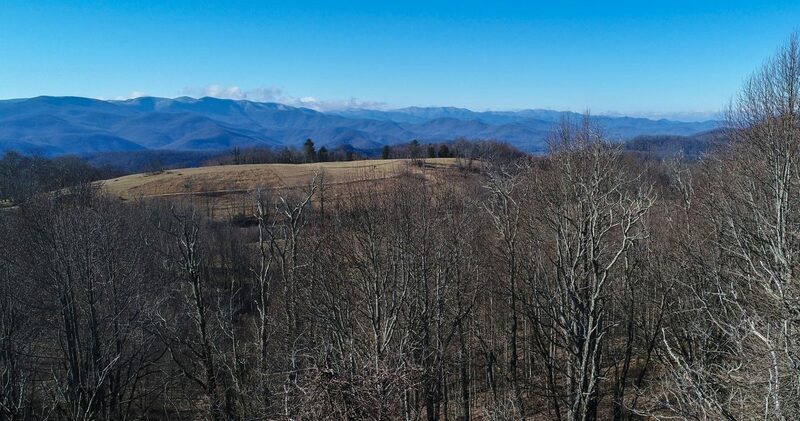 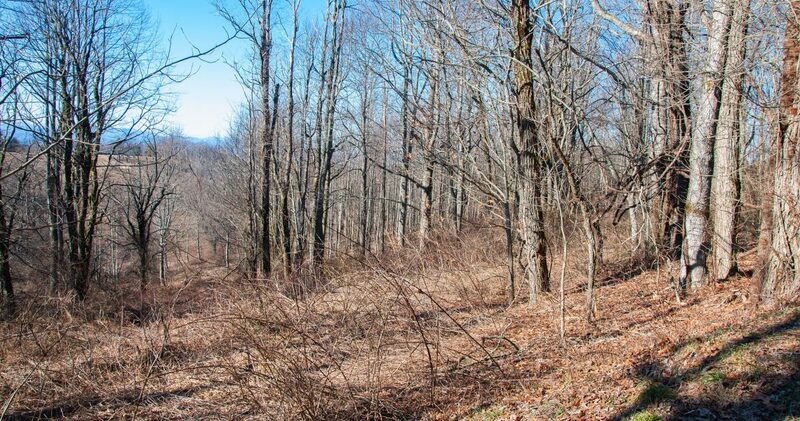 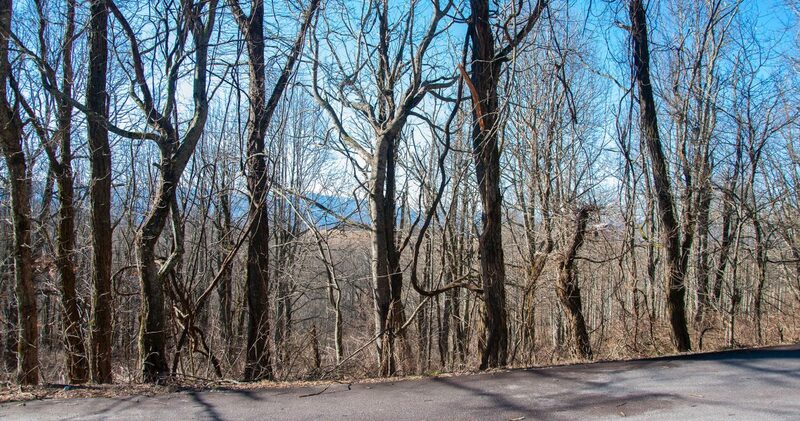 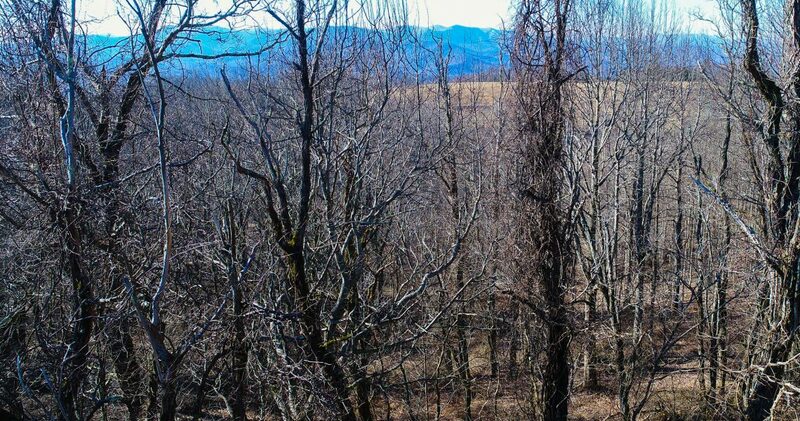 Located in Thomas Knob Estates, just minutes from Highlands, NC and Sky Valley, GA this lot offers one of the best panoramic views in the area. 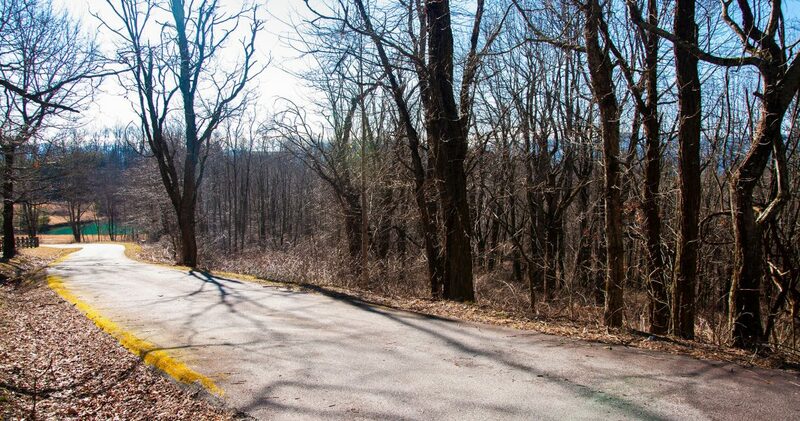 The lot encompasses the land from the road above to the road below, giving you control over the view and location of your home. 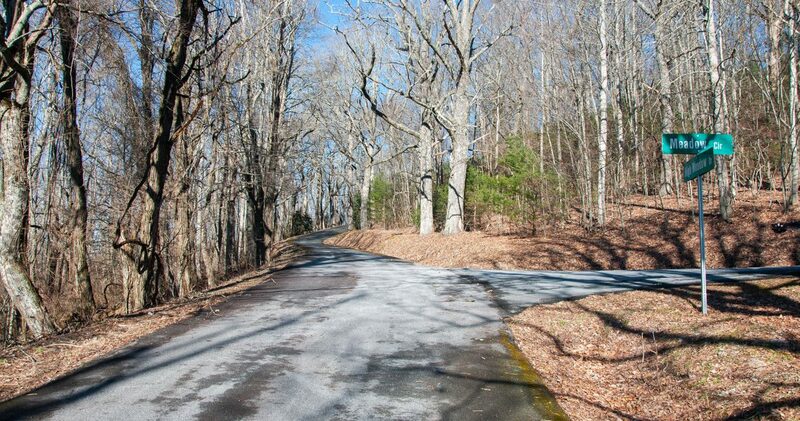 The property is gentle rolling and has easy access via paved roads. 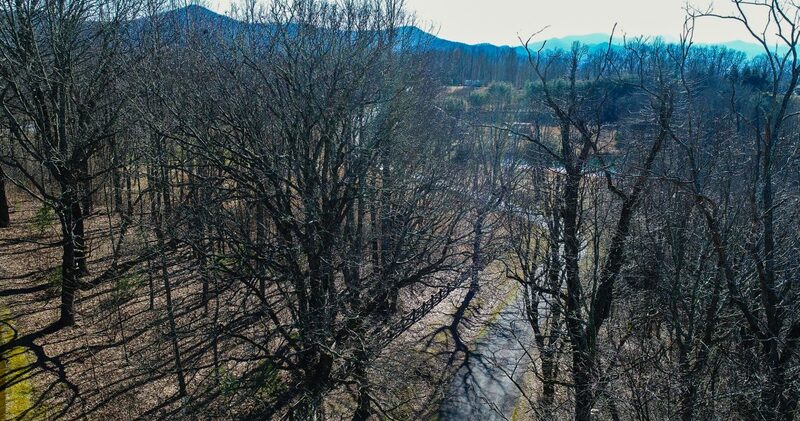 Ready for your home, electricity is in place, as well as a 25 GPM well, and Septic Tank Permit. 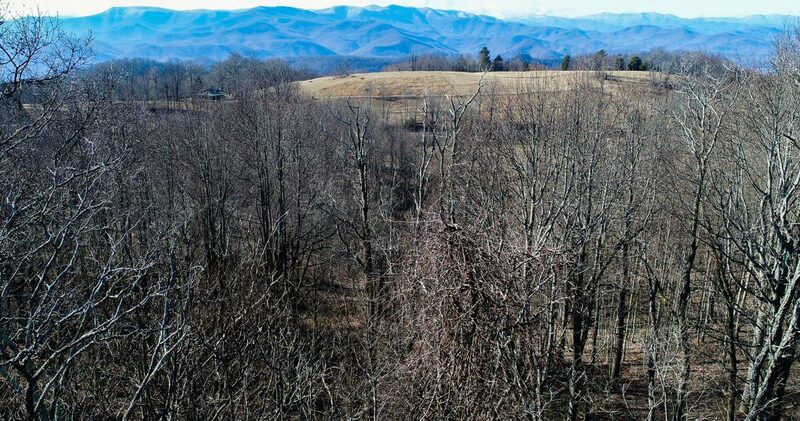 You do not want to miss the opportunity to build your home with this amazing view! 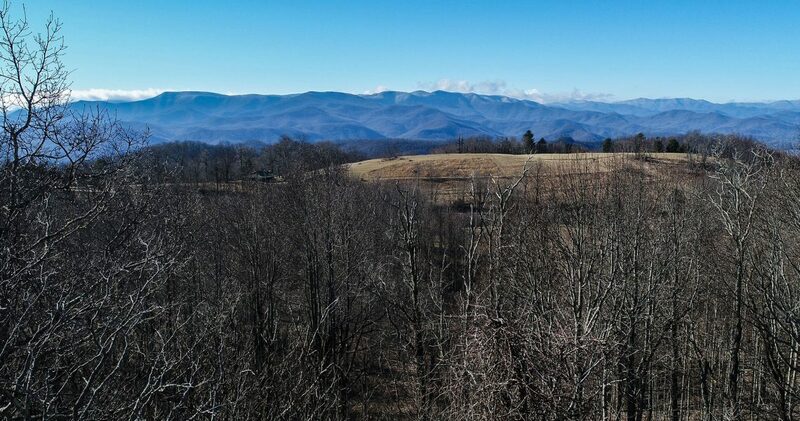 Located only minutes Highlands NC, this home is nestled in the mountains of Scaly Mountain, NC.